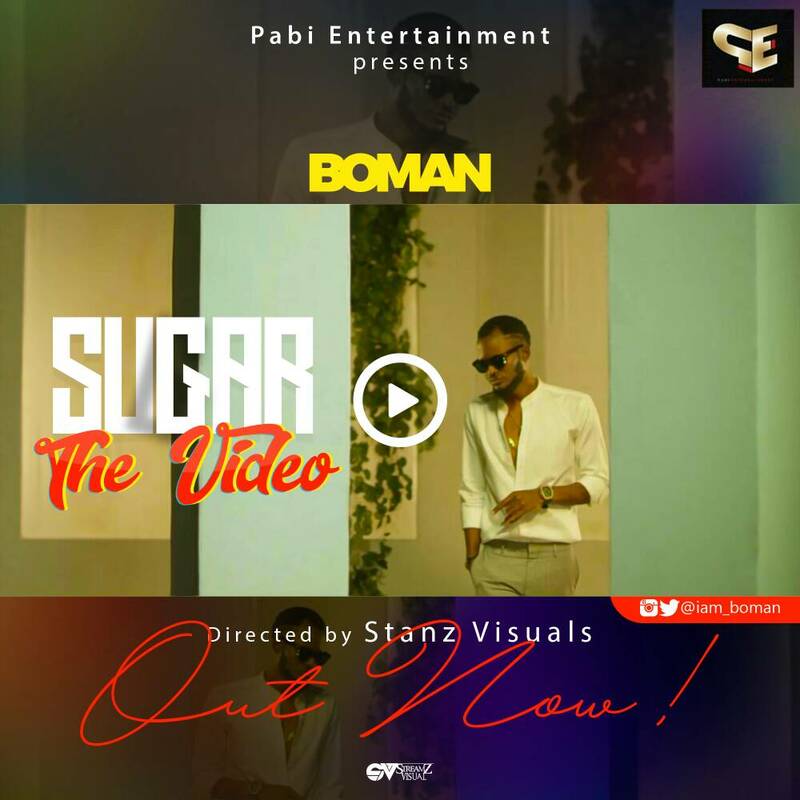 “Finally, the long awaiting official video of the hit single “Sugar” by Boman (@iam_boman) is here. Pabi Entertainment front man Boman (@iam_boman) sure did justice to it with his impressive performance. Sugar is currently taking over all major radio stations and also gaining so much love online. The video was shot in Lagos – Nigeria and directed by Stanz Visuals.